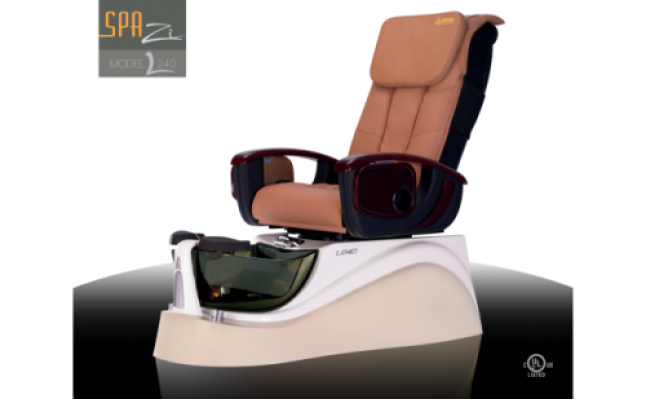 CheapPediSpa.com is one of the world’s best pricing on pedicure chair, part and salon furniture. 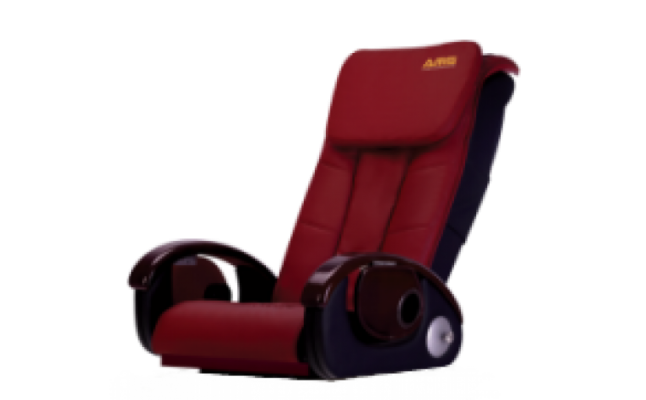 Our goal is to provide to our customer all brand names with best quality products at the lowest price. If you think our pricing is higher than any other competitors out there, please contact us right away. With more than 15 years experienced in this industry, our sale and service teams will answer any question you may have. 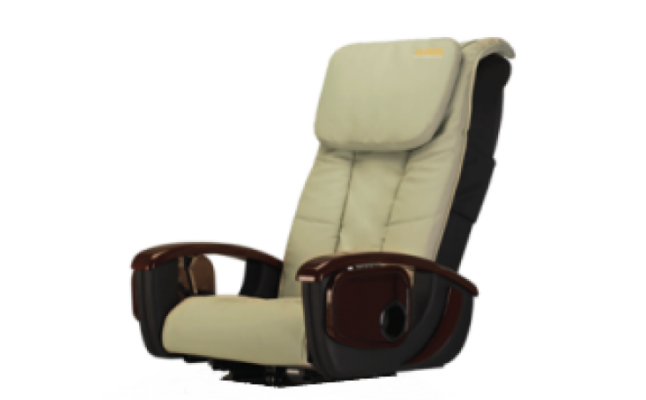 We seek to provide the most elegant and diverse collections of pedicure chair and salon furniture to fit customer’s needs. Our commitments to customer are best pricing that fit your budget, safety and quality products. We would love to hear our customer opinion so we can provide better price, quality products and customer service in the future. Guarantee and after guarantee expired, service is one of the most important factor for CheapPediSpa customers. Our service team with many years experienced will assist step-by-step to satisfy our customer’s needs. CheapPediSpa.com customers will pay exact price on our website with shipping on some products and Florida’s customer sale tax. We do not charge any other fee like our competitors. We will look forward to assist our customer with satisfaction.